Does a character (big screen or little screen) need to be ‘likable’ for us to care about him? No. I think Tony Soprano – at times brutal, menacing and ruthless – proves that this isn’t the case. Complexity is at the core of being human. Characters that present contradictions are the ones we connect with most because they bring us closer to the possibility of finding out something (we may or may not want to acknowledge) about ourselves. 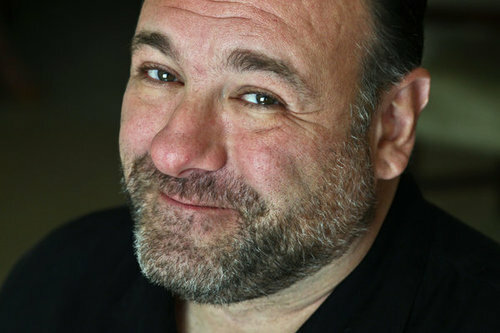 The news this week that James Gandolfini – the man who, as it has been widely and correctly eulogized, created the greatest character in television history – has died at the age of 51 has left me feeling quite sad. This blog isn’t about television, although it could have been. In my former career as an academic, I wrote and published quite a bit in the field of television studies. And anyway, Gandolfini will be remembered for more than television. He had wonderful roles in films like True Romance, Get Shorty, The Man Who Wasn’t There, In the Loop and Zero Dark Thirty. As Mickey, he was the best thing in last year’s Killing Them Softly and my favourite wild thing, Carol, in Where the Wild Things Are, a perfect fit for this character’s gentle melancholy. Here is the other side of Tony Soprano in full bloom, vulnerable and in need of love, carrying the whole film and Max along. At a time like this, reading so much great commentary about James Gandolfini, the actor and man, it’s a bit of a challenge to find something original to say. So all I can do is focus on what he meant to me, and for that I have to go back to The Sopranos, which from 1999-2007 was a colossal part of my life. You don’t need me to tell you that HBO’s The Sopranos was a game changer. 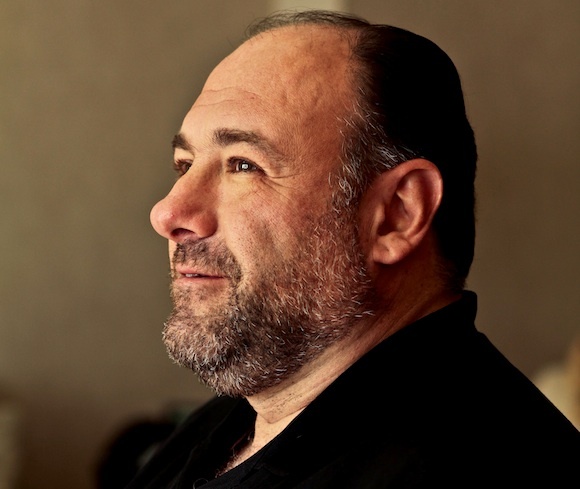 And as Tony, the head of a New Jersey crime family, Gandolfini changed everything, not only about acting on television, but also our expectations of the kinds of characters we were willing to go on a journey with across serial programming. I’ve watched The Sopranos in its entirety twice. 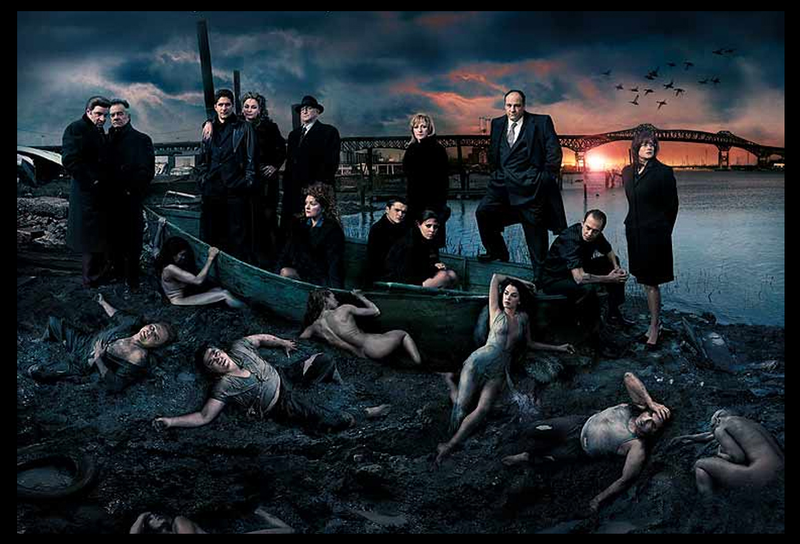 That’s 86 episodes, times two, so around 172 hours lived in close proximity to James Gandolfini’s world. I want to watch it all again. There was so much to admire about that show and especially about his performance. It’s rich and textured and every time you watch it you get something new. Tony’s complexity made him both a frightening and lovable character. In those dense layers of performance was the potential to shift from malice to vulnerability in the blink of an eye and this allowed us, as an audience, to feel dread and sympathy all at once. We really shouldn’t underestimate the special talent it takes to embody these contradictions, but more importantly, to do this well. We loved Tony Soprano against our better judgment, like cigarettes or hard liquor, bad for us but oh so good. As a student of gender (and men and masculinity in particular) during a significant portion of the years in which The Sopranos originally screened, I was fascinated by the show’s subtle critique of the American Dream and of the white man’s failing supremacy within its narrative. But more than this, I was fascinated by the personal stories and by Tony’s sadness – his depression, his ordinary disappointments, his everyday tragedies. The effects on him of these little earthquakes didn’t need dialogue for expression – it was all there in the crumpled shuffle of Tony’s hulking frame and the downcast turn of his eyes. It was a soulful performance and its power lay in more than words. As The New Yorker’s great David Remnick has said, Gandolfini created a character more alive than any we’ve ever encountered on television. He contained multitudes. He will be missed. I’d set aside one or two things to read about James Gandolfini in the wake of his death. But – excepting the one you link to yourself – I don’t think I need to now, having read this heartfelt, perceptive tribute. And yes, I want to go and watch all 86 episodes again too.